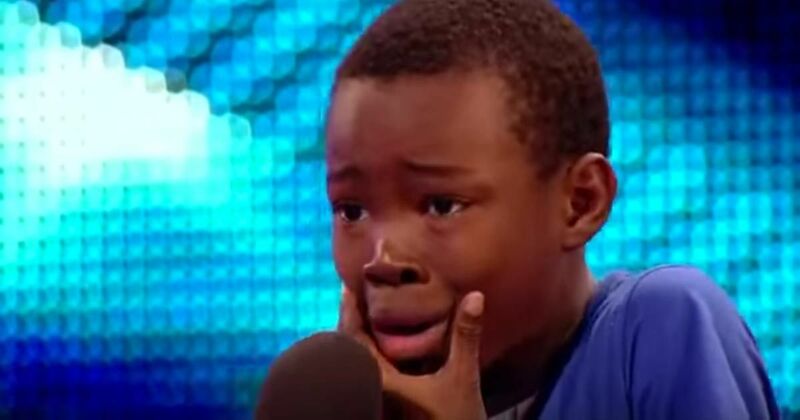 9-Year-Old Breaks Down In Tears During His Audition. But When He Starts Over, He Shocks The Jury With His Voice. 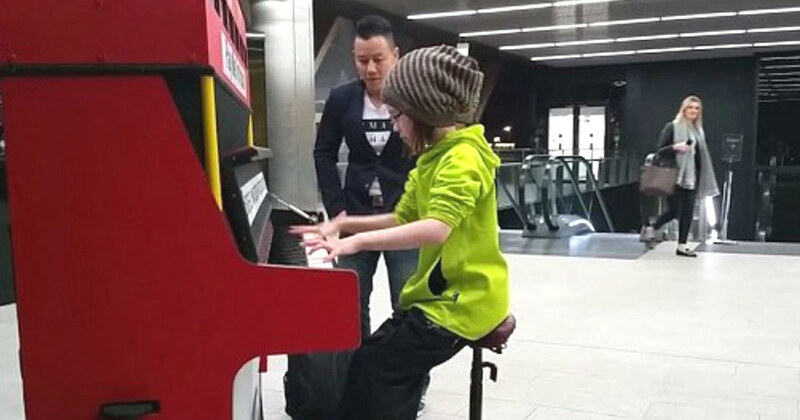 9-Year-Old Girl Steals The Show In London Subway With Her World-Class Piano Performance. 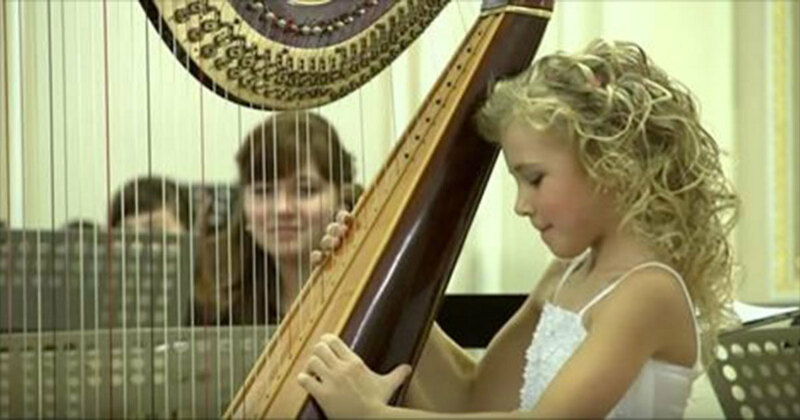 9-Year-Old Super Talent Shocks Thousands With Her Harp. 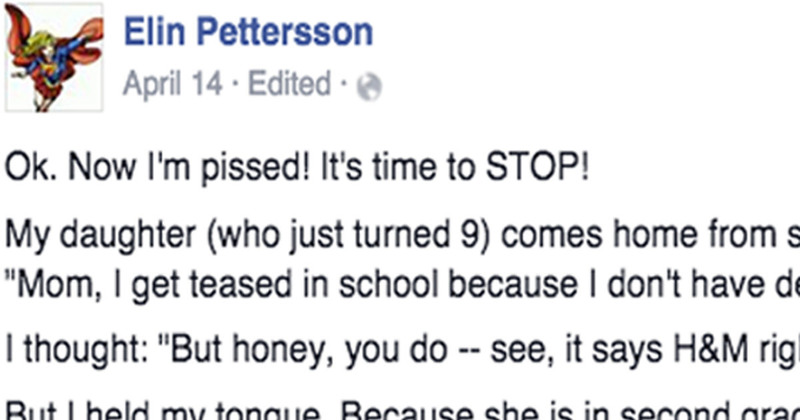 9-Year-Old Is Teased For Not Wearing Designer Clothes. Now Parents Everywhere Are Celebrating Her Mom’s Facebook Post.